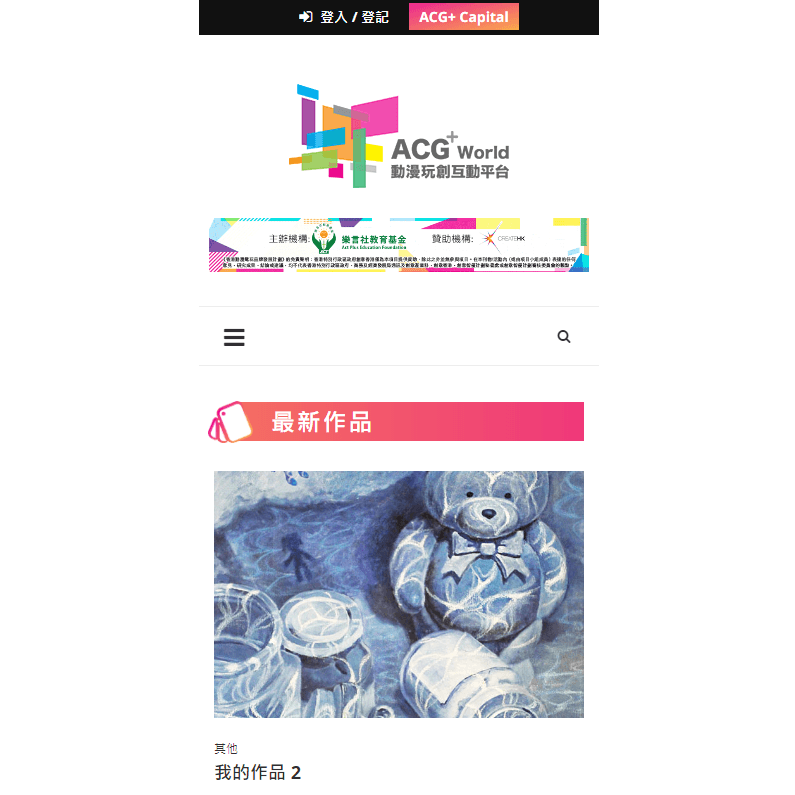 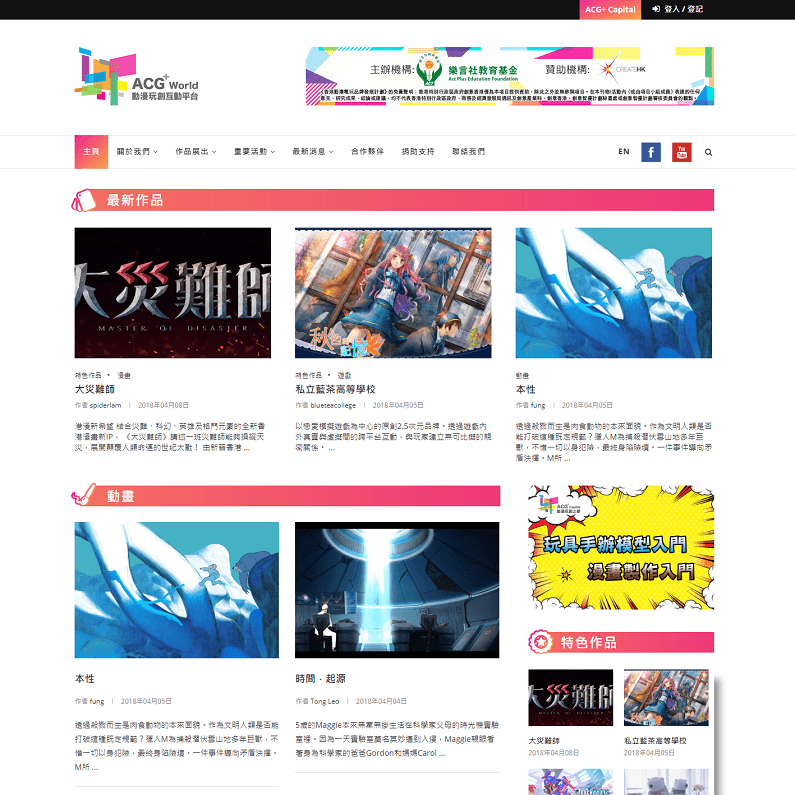 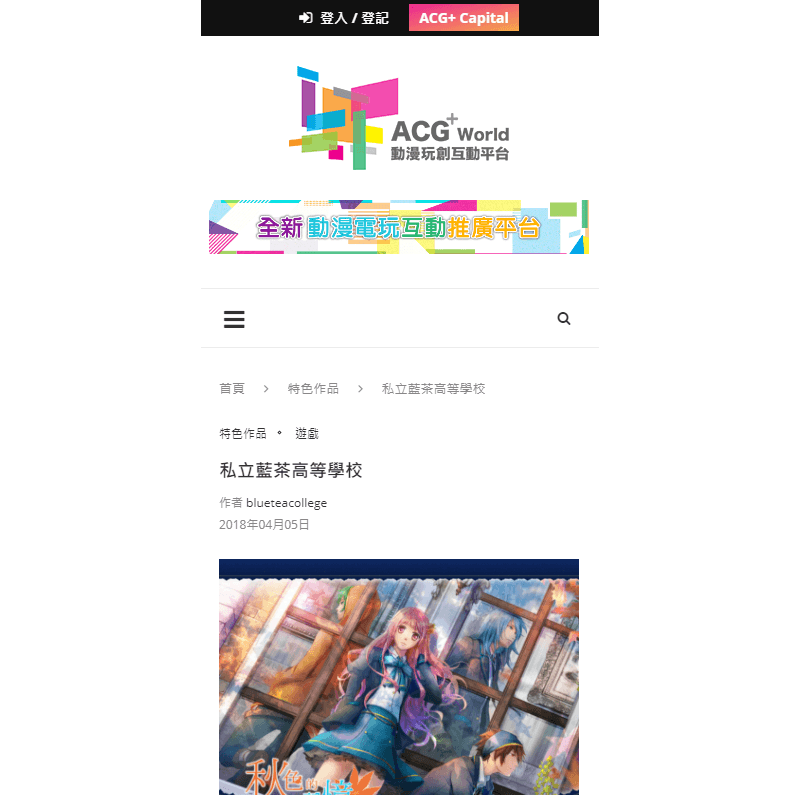 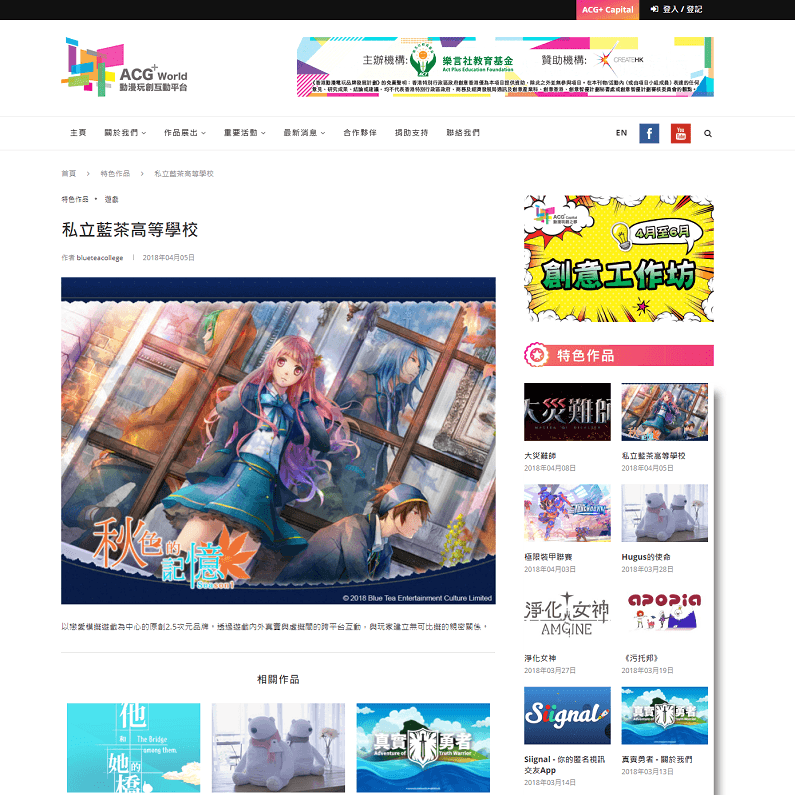 A new responsive website is developed for the ACG+ World. 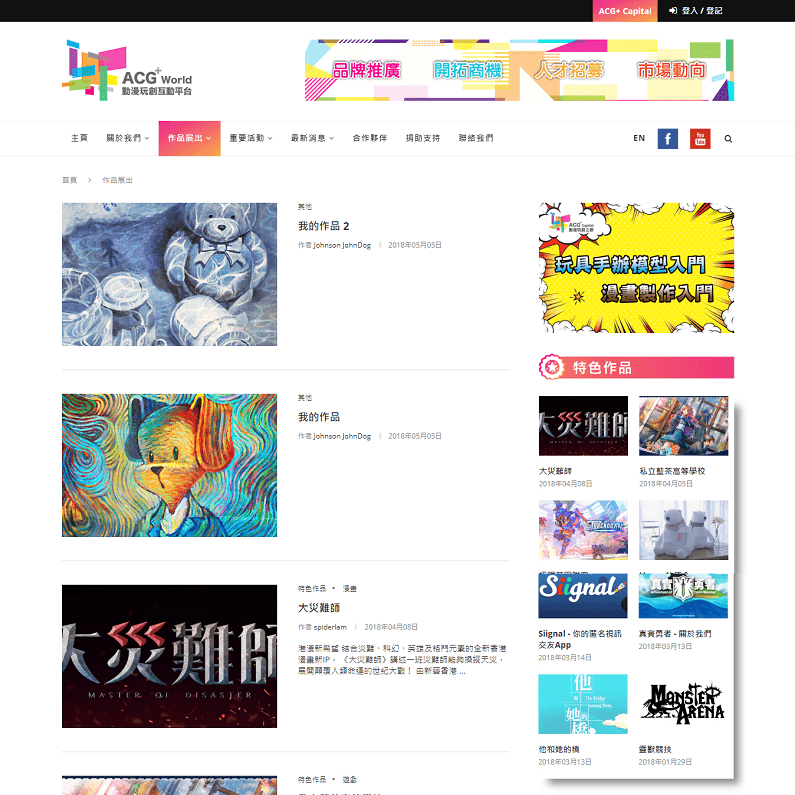 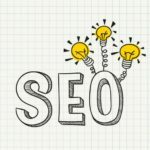 This website has front end submission which author can submit their own project, together with the membership system. 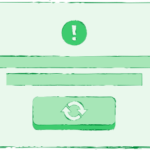 Social login such as Facebook and Google login are included as well. 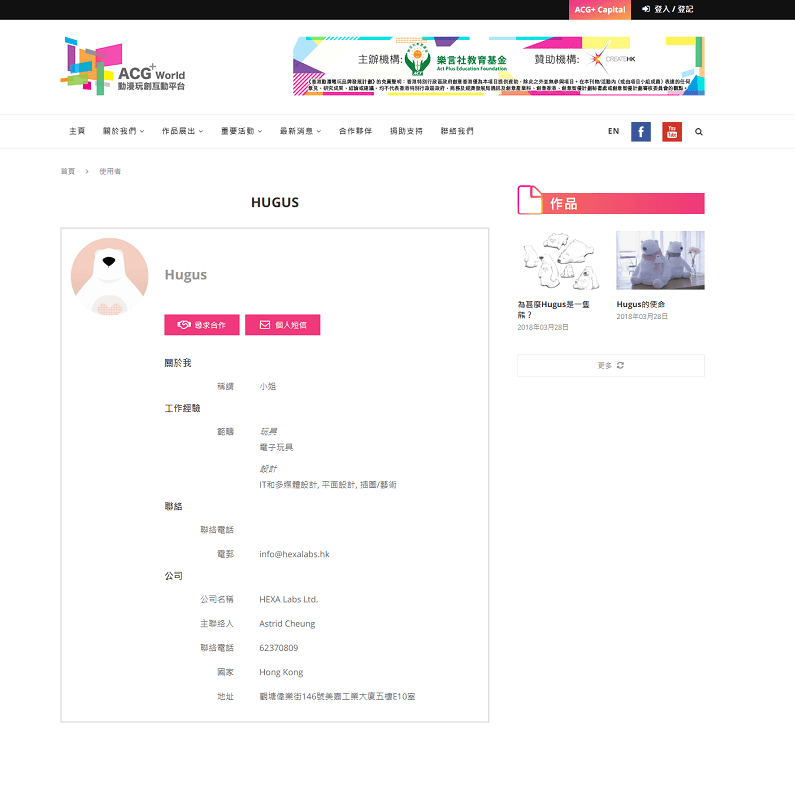 We also provide the comment and message feature for user to communicate with each other.